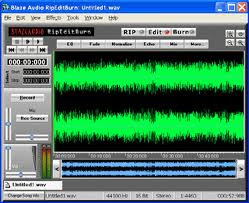 If you look around there are tons of free audio recording and editing software downloads online. They are great if you are just starting out and cannot afford a Pro Tools system or they are really great if you just want something to chop up samples with on the fly. Here are some of the better free ones. You can record and edit mp3's and other sound files. How can I record computer sound?